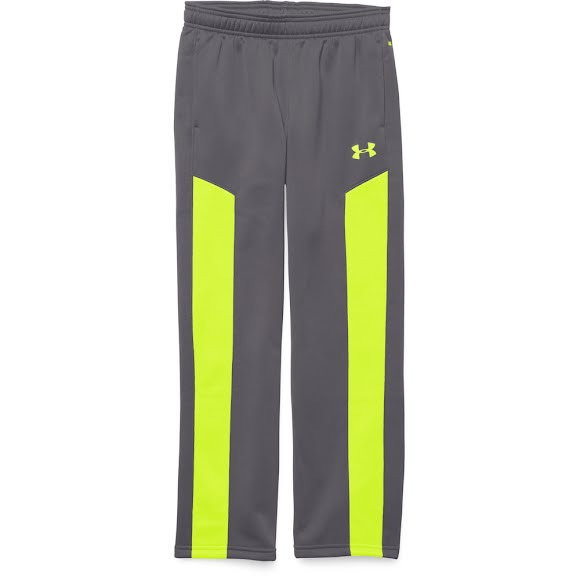 The Boys UA Storm Armour Fleece Pant from Under Armour are water-resistant, light, stretchy and unbelievably warm...it's what you grab when you go to work. The Boys UA Storm Armour Fleece Pant from Under Armour are water-resistant, light, stretchy and unbelievably warm...it&apos;s what you grab when you go to work. Our signature highly water-resistant performance fabric that repels rain and snow for all-weather training.